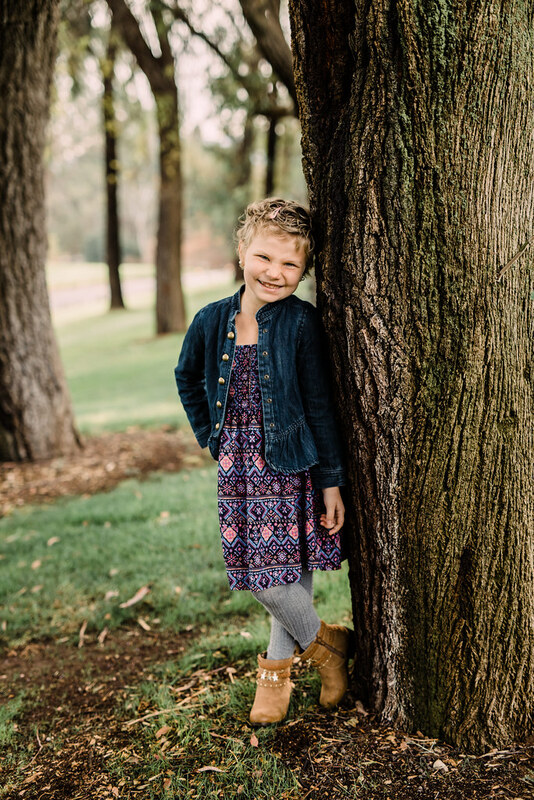 Now that Delayed Intensification is well underway, Eva has received her next three doses of a drug called doxorubicin. This is the drug that will cause the rest of Eva’s hair to fall out. In fact, yesterday we started to notice more and more clumps of hair coming off her scalp. I had mistakenly expected that Eva’s hair would come out pretty quickly after she began chemotherapy in November. Therefore I had immediately asked my sister-in-law, Jessica, to prepare an Amazon.com wish list of cute hats for Eva. Jessica has always had a good eye for kids hats. However, as it became clear that Eva’s hair would not fall out until much later in the treatment, I set aside Jessica’s list for future use. I think now’s a good time to share it. Several people have sent hats already over the past few months—thank you. Those hats have been well-loved and will be used even more often in the weeks to come. To be clear—we don’t need hats, but receiving hats in the mail is a fun way for Eva to cope with the loss of her hair. If you would like to send her a hat, please take a look at the Amazon wish list. If you have questions, please contact either me or Audra (you can try Facebook, or use our email address). This post is very touching and well said.